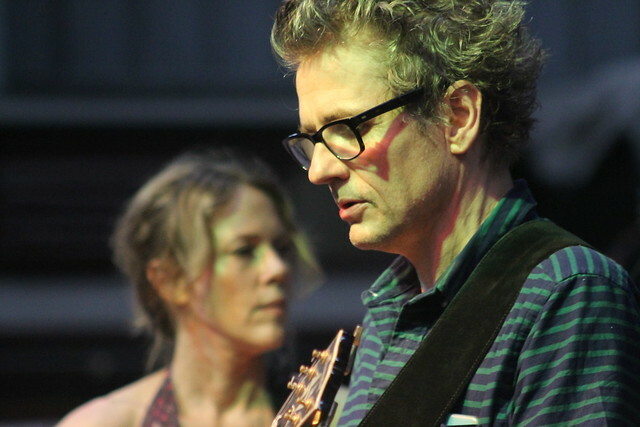 Dean Wareham's wonderful set at this year's Indietracks festival is now being seeded on bittorrent site Dimeadozen. Recorded at barrier next to right hand stack. This was another great performance by Dean Wareham and band, very pleased how the recording has come out.